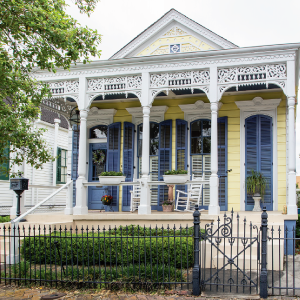 Our annual celebration of one of New Orleans’ most recognizable architectural treasures is just around the corner! 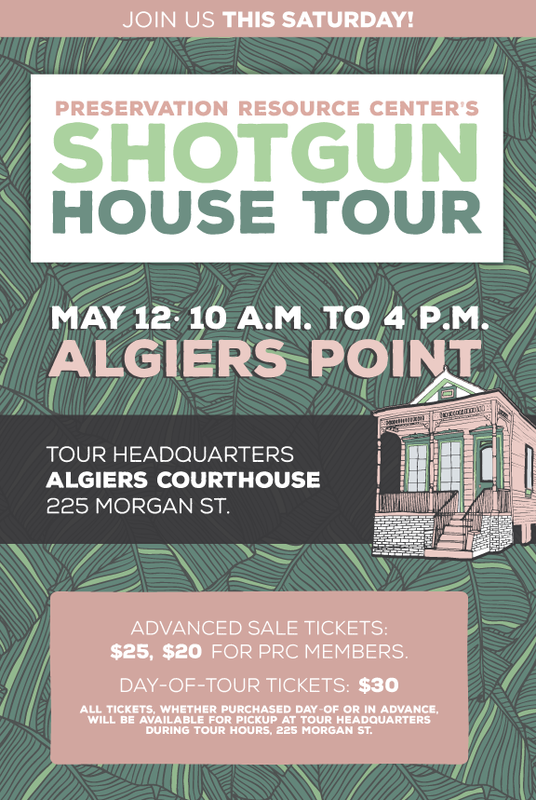 We hope you’ll join us this Saturday, May 12 for the Shotgun House Tour in historic Algiers Point – our city’s second-oldest neighborhood. 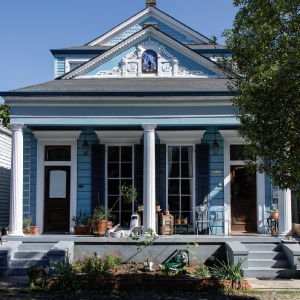 This year’s tour will highlight six different houses that showcase the livability and versatility of our city’s vernacular architecture – plus three additional “lagniappe” properties. 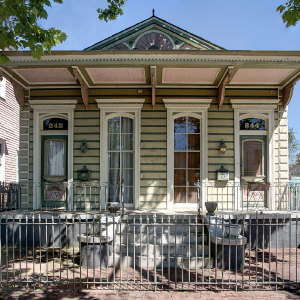 Get a sneak peak below of some of the houses on tour from the May issue of Preservation in Print! 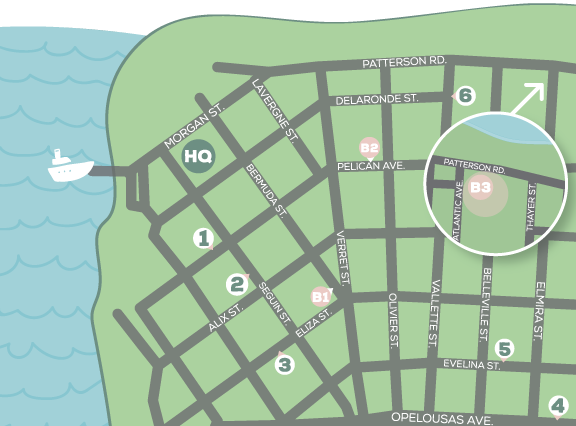 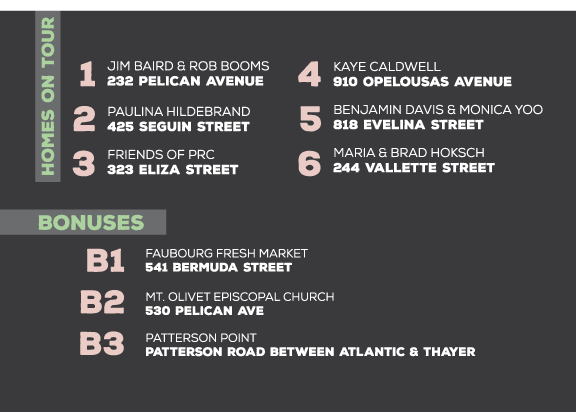 While you’re touring these incredible homes in Algiers Point, be sure to check out the neighborhood’s small businesses and local hot spots, too!